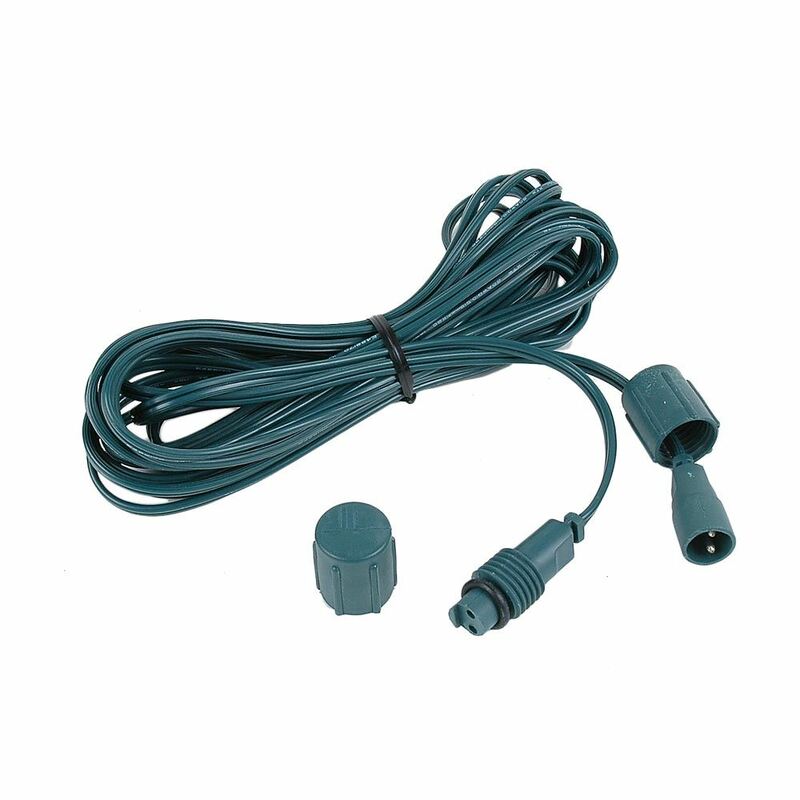 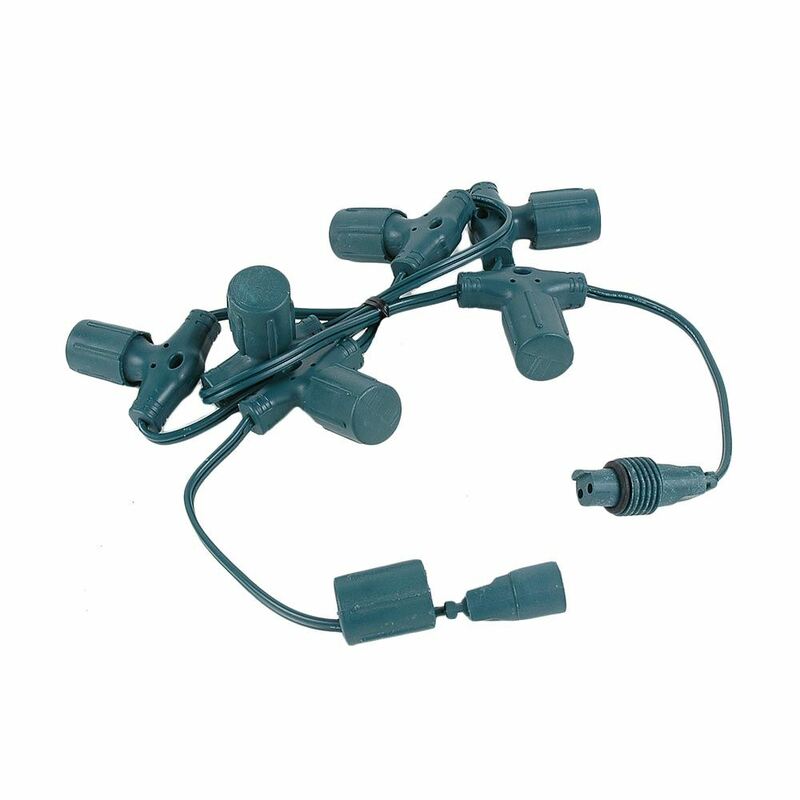 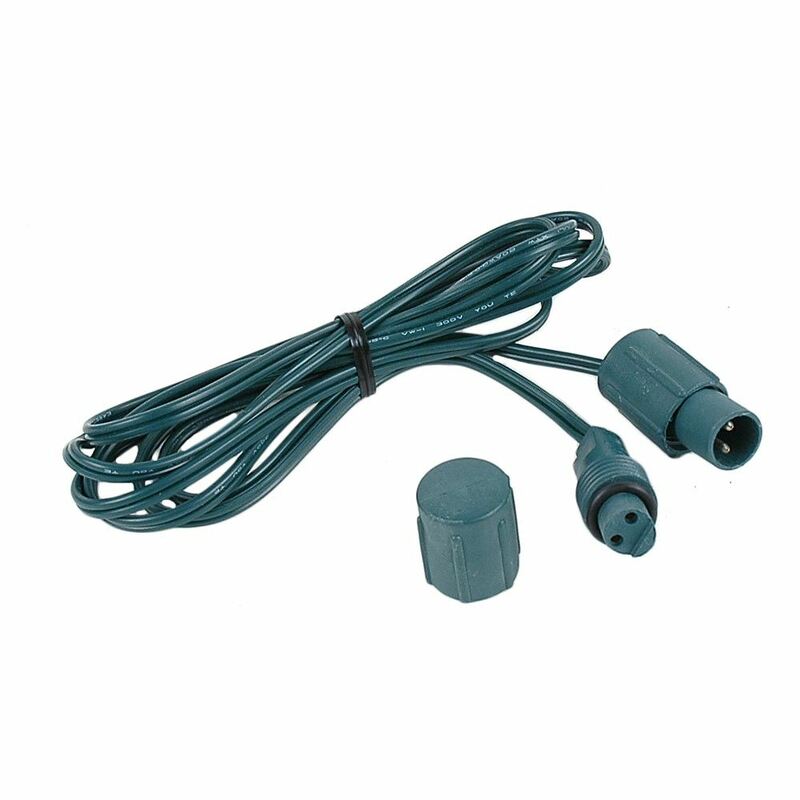 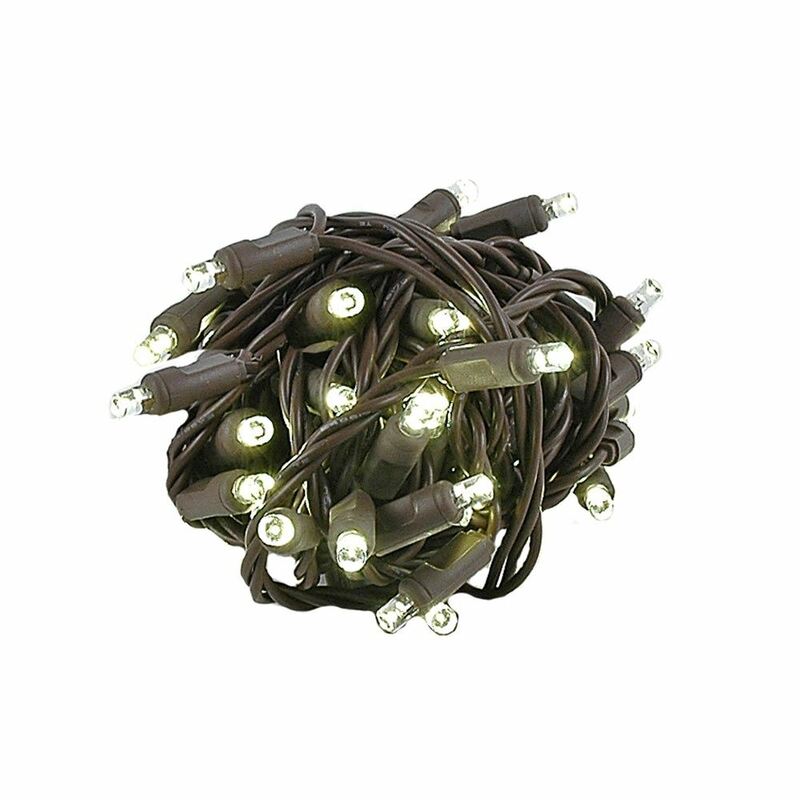 Commercial grade wide angle mini lights with weather tight coaxial connections system. 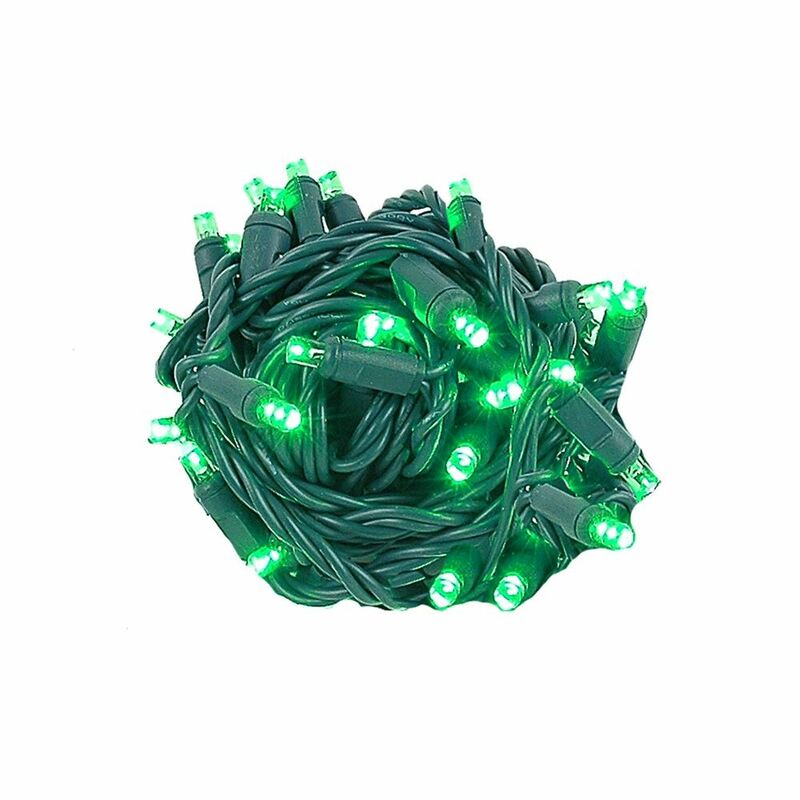 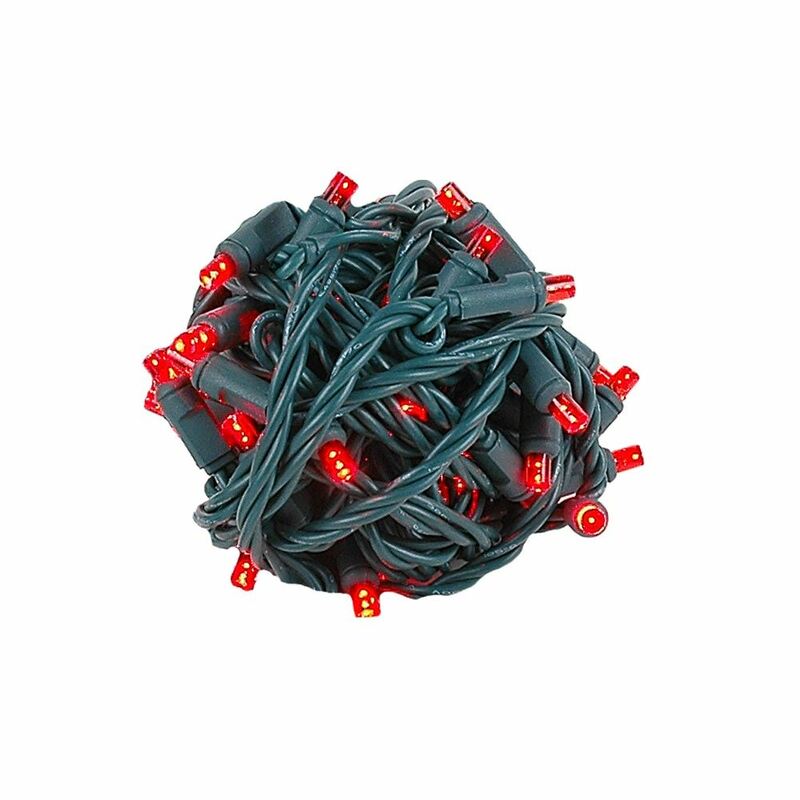 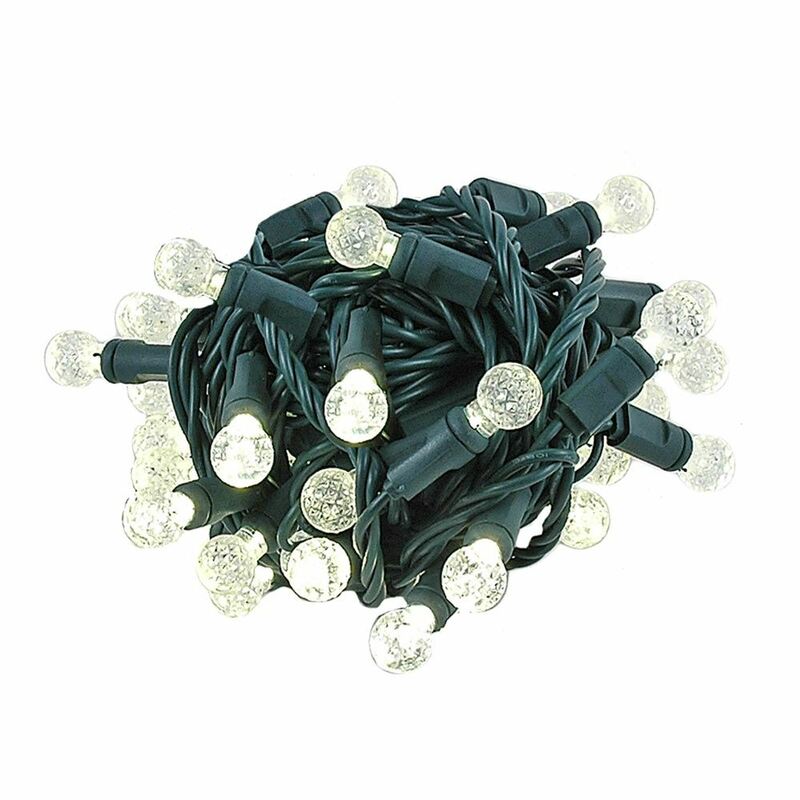 We a constantly trying to provide the very best Christmas lighting in the industry and our wide angle mini lights have set the standard high as the highest quality light set available. 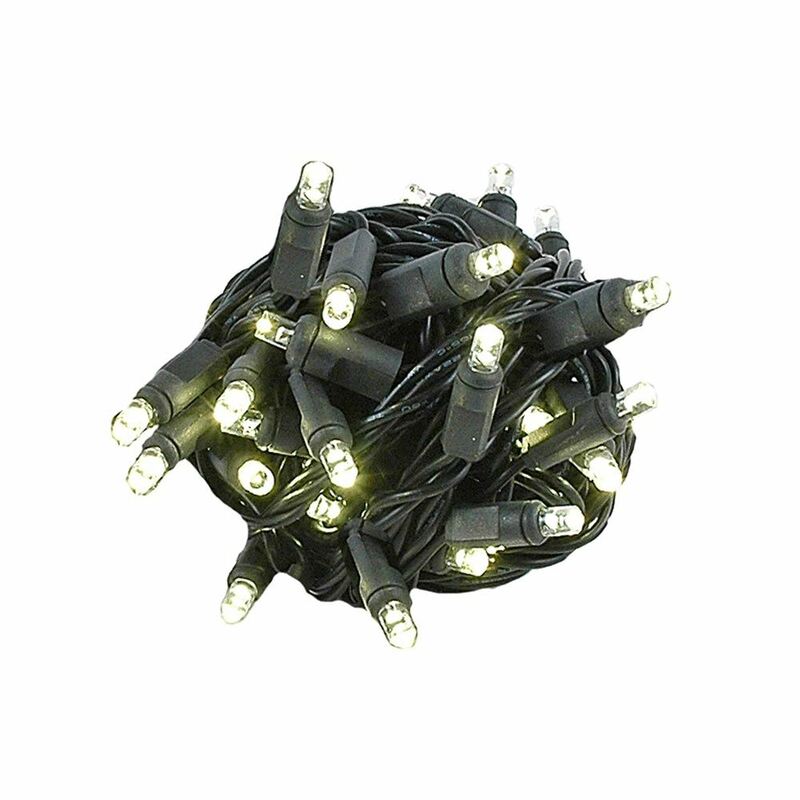 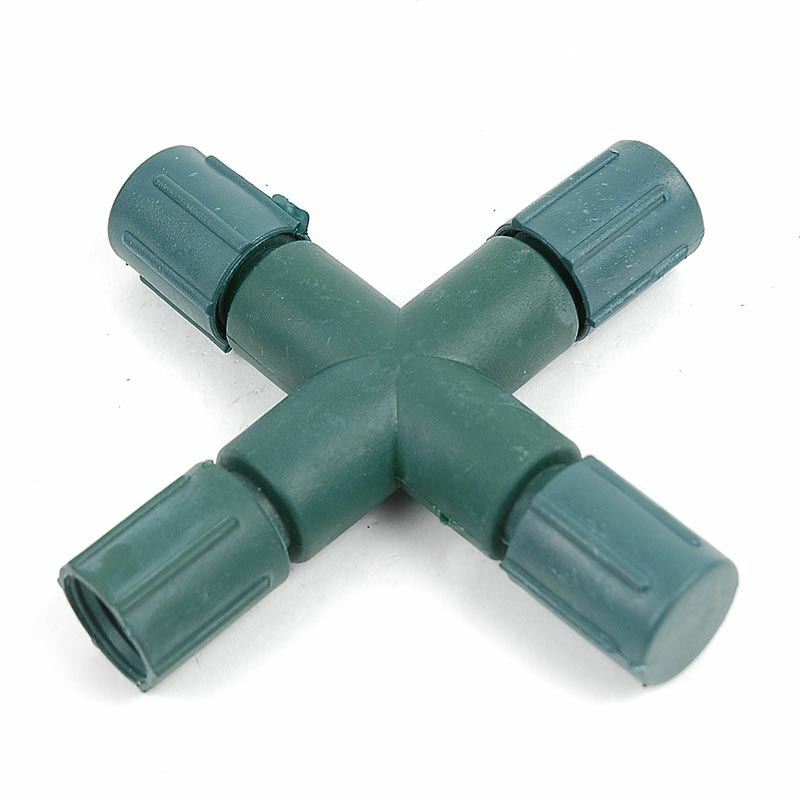 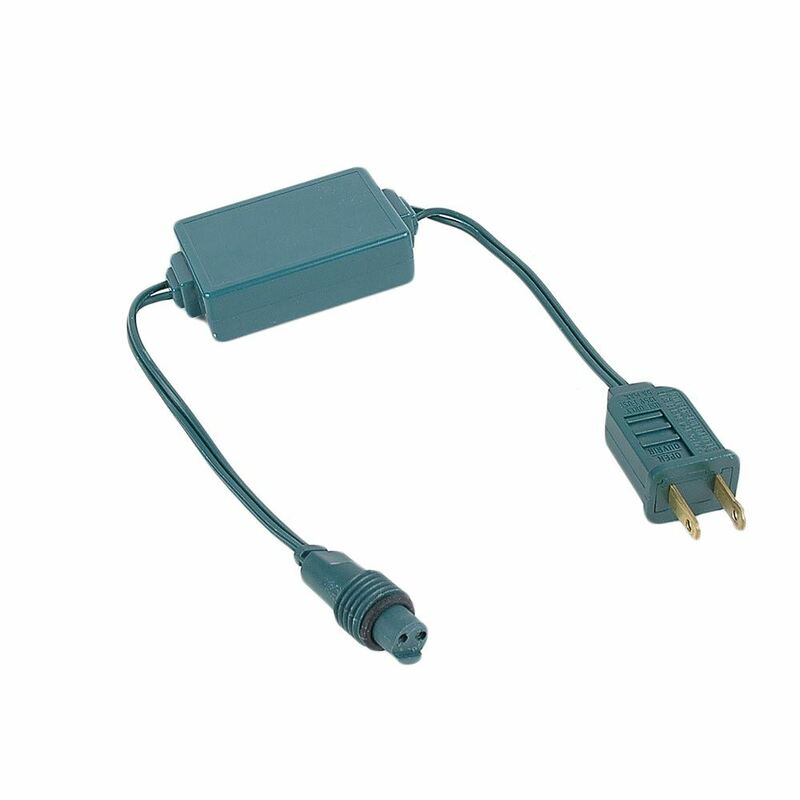 We have just raised the bar higher by adding coaxial connection to our most popular mini light sets. 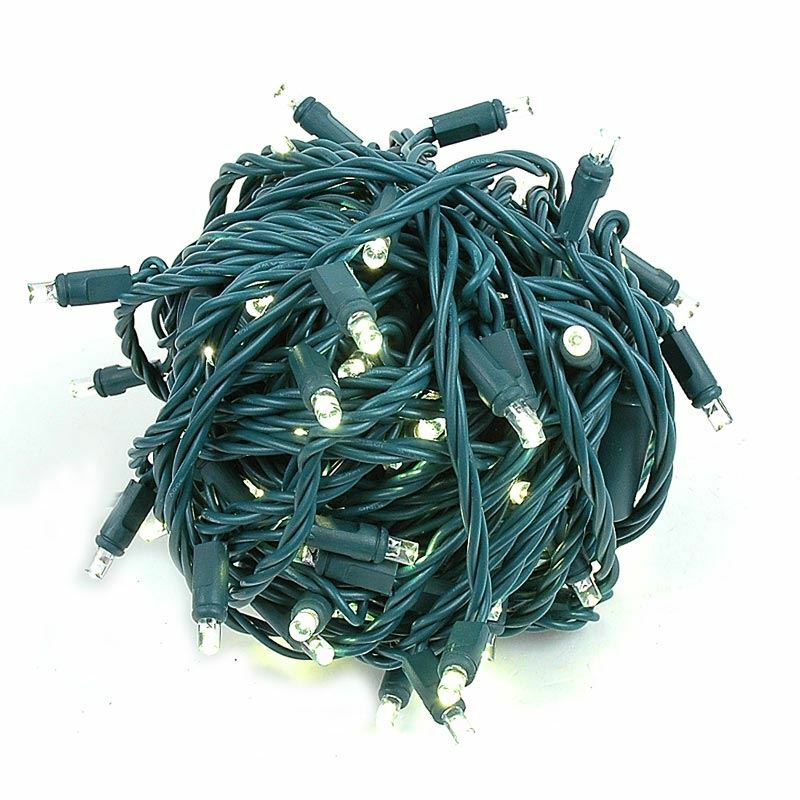 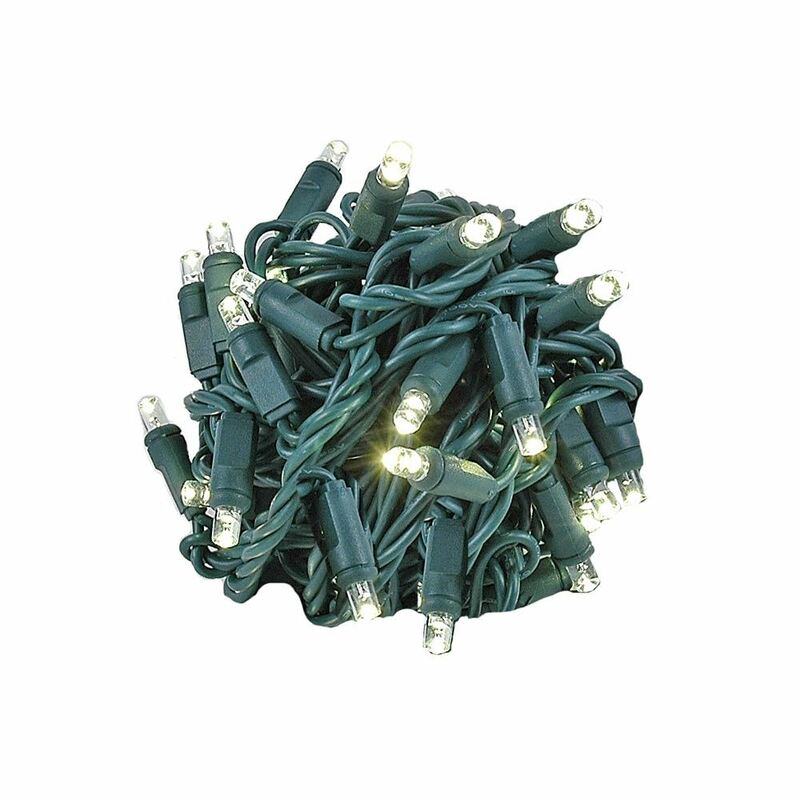 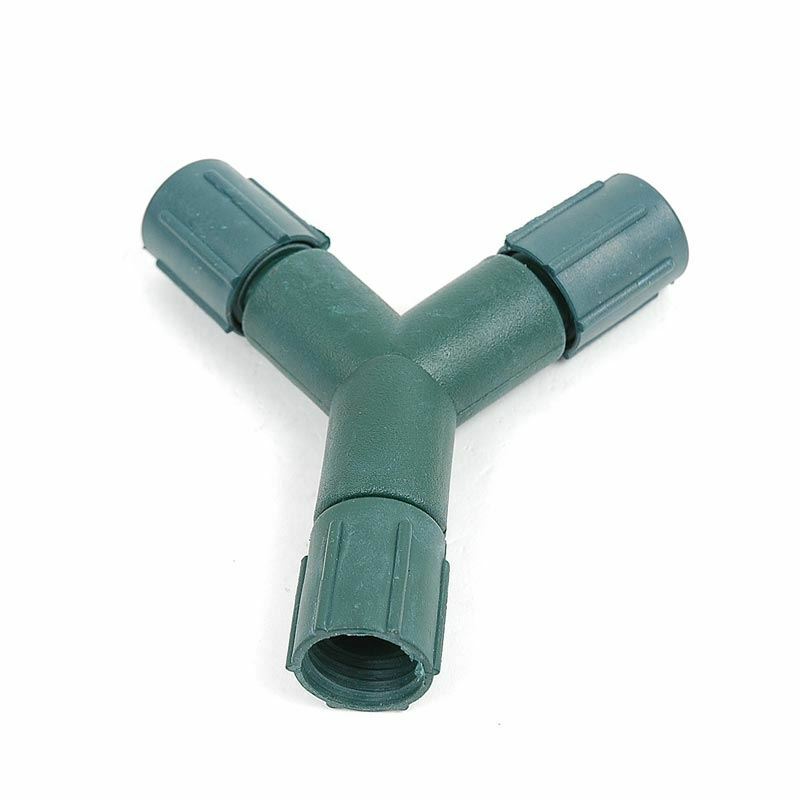 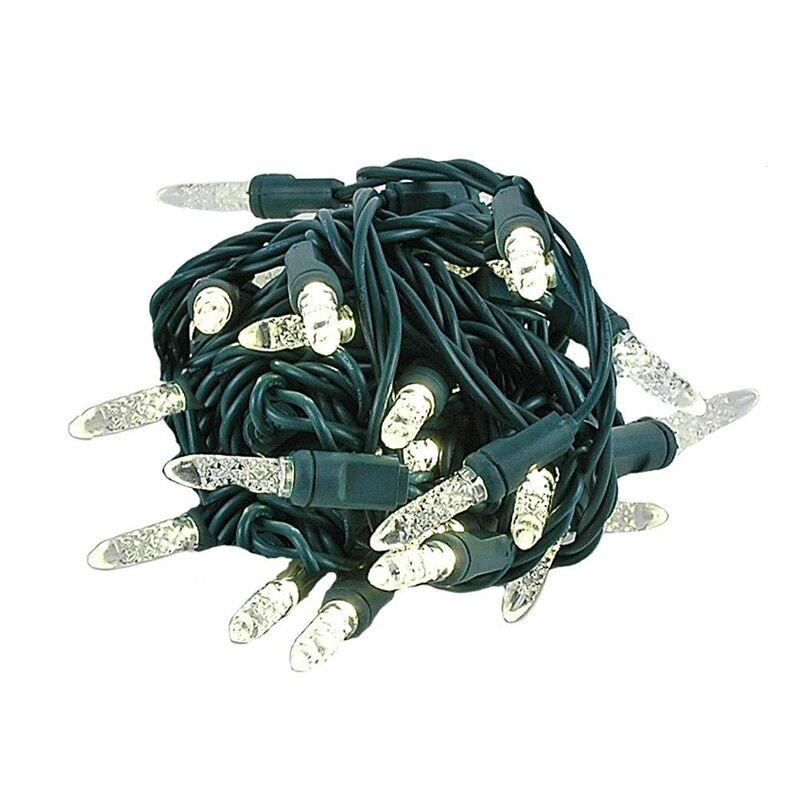 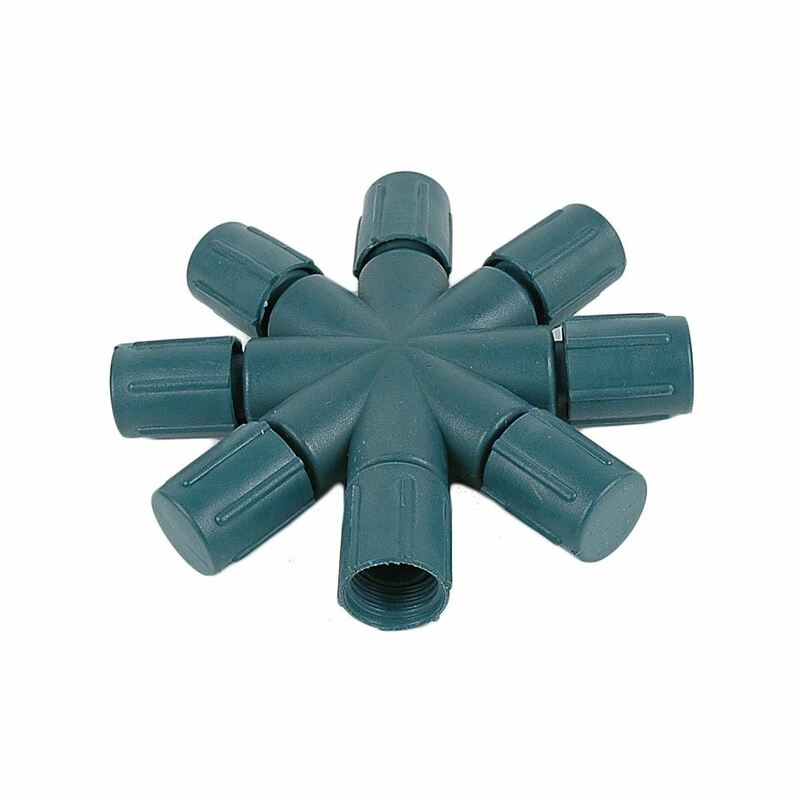 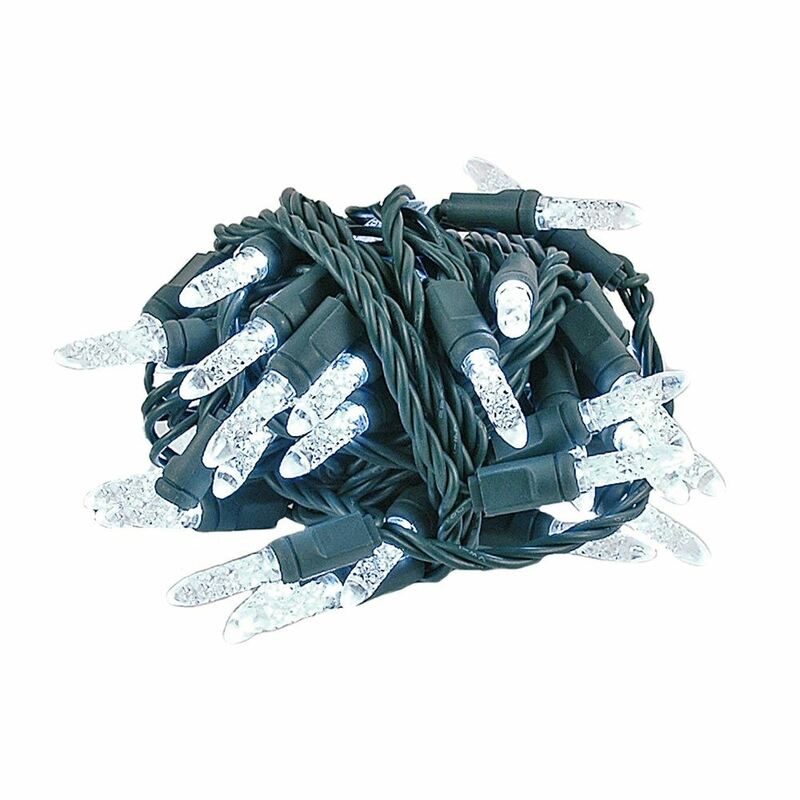 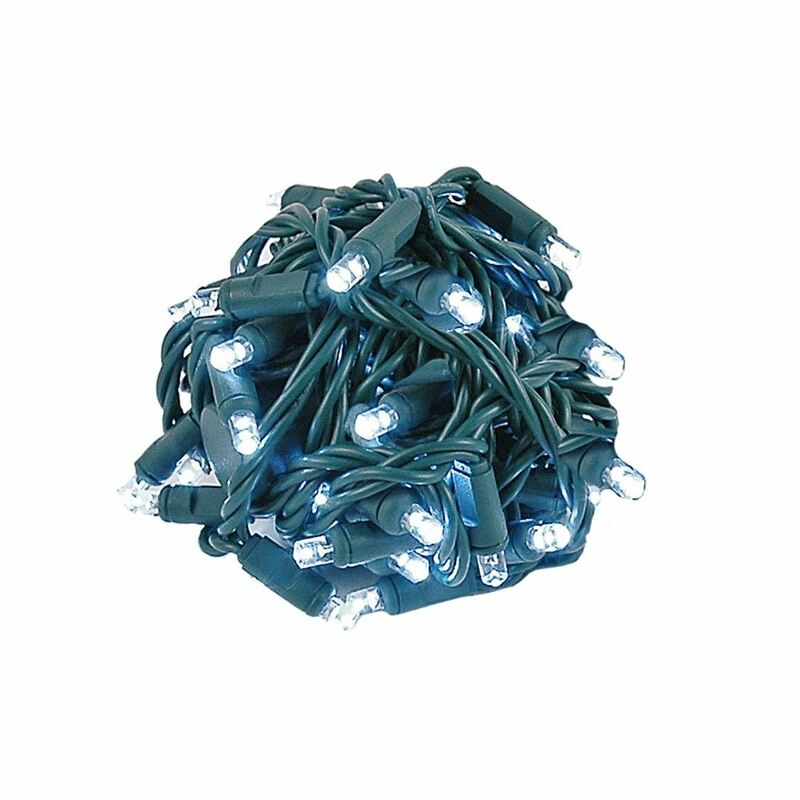 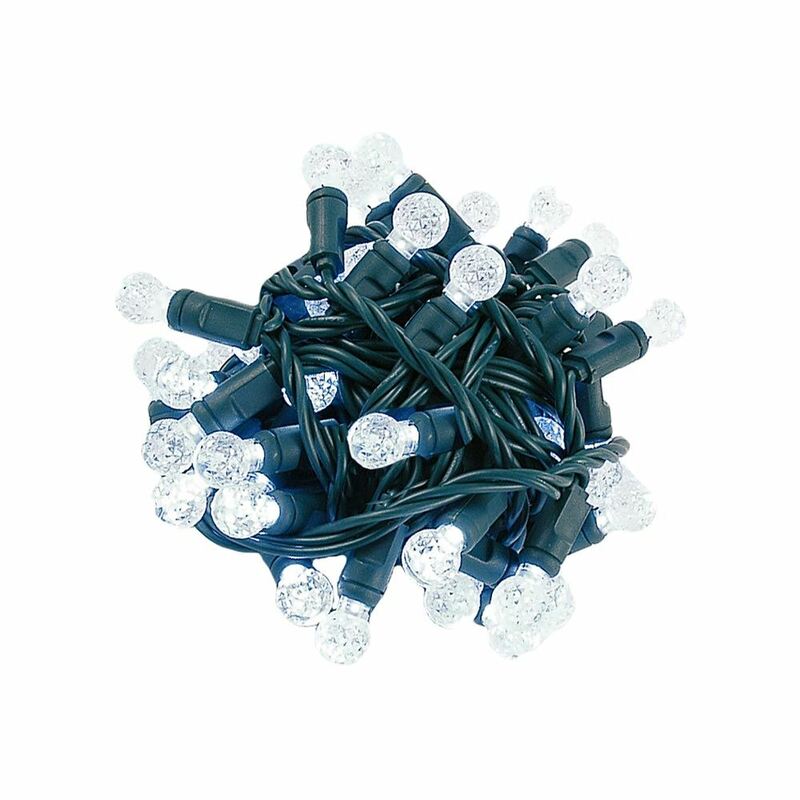 These sets are available in 6" and 4" bulbs spacing and are in new hassle free packaging.